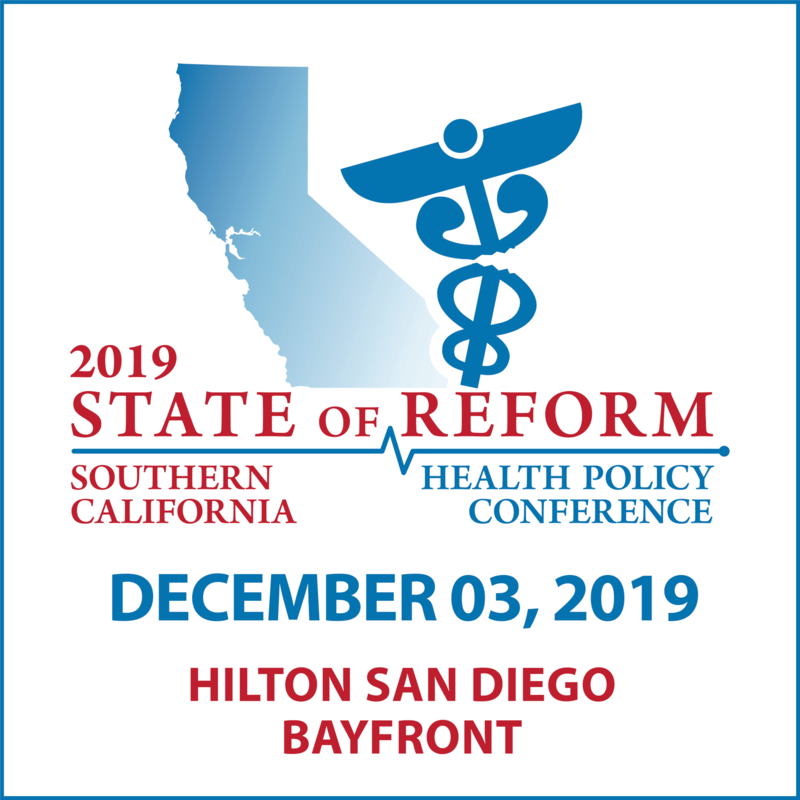 To create its Healthy Marketplace Index, the Health Care Cost Institute (HCCI) processed data from 1.78 billion commercial claims filed between 2012 and 2016 in 112 U.S. cities. 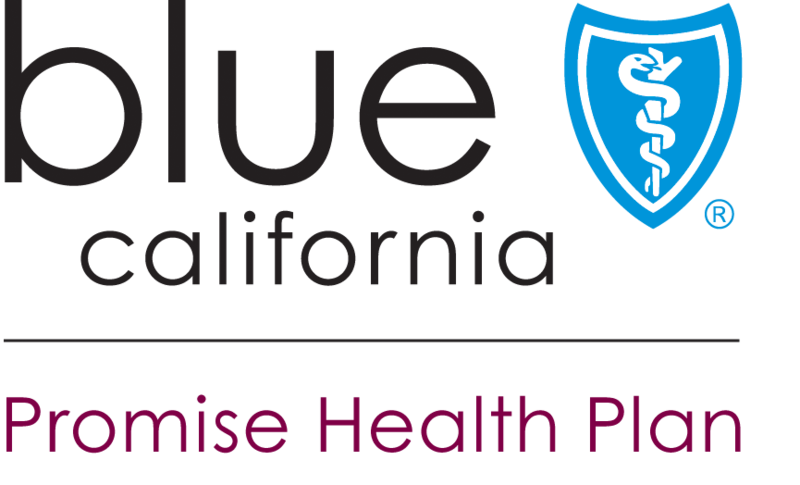 The report includes six California metropolitan areas in its nationwide comparison of healthcare-services costs. 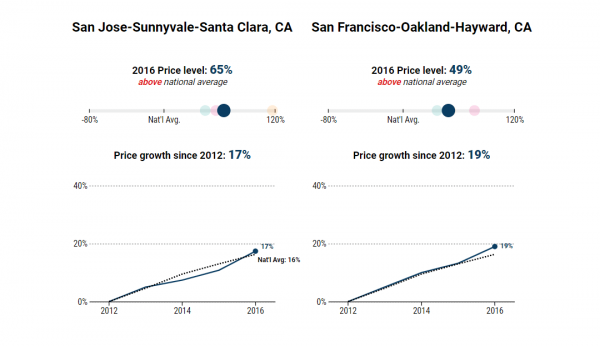 HCCI found that prices, and how quickly prices had grown, varied widely across all U.S. cities; the same was true within California. The state is home to both the second most expensive city in the analysis and the 48th most expensive. Healthcare services in San Jose cost 65 percent more than the national average in 2016, placing it alongside Anchorage, Alaska, as the second most-expensive city in the analysis. Overall costs in San Francisco, the third most expensive city in the report, were 49 percent above average. The high costs in Anchorage, San Jose, and San Francisco, the report says, were such outliers that 86 of the 112 cities came out below the national average. The least-expensive California metro was Riverside, where 2016 costs were 7 percent below the national average. 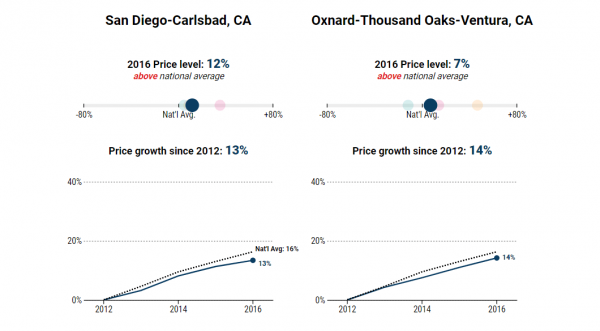 The cities in between were San Diego (12 percent above average), Los Angeles (11 percent above average), and Oxnard (7 percent above average). The report also broke costs down into three categories: inpatient, outpatient, and professional (clinician). In every California metropolitan area, outpatient costs were higher than the national average. The spread is most stark in San Jose, where outpatient costs were 117 percent above the national average. HCCI found that high prices in 2016 didn’t always coincide with high growth rates over the five-year period from 2012 to 2016. Overall costs in four of the six California cities, including San Jose, grew at rates within three percent of the national average. 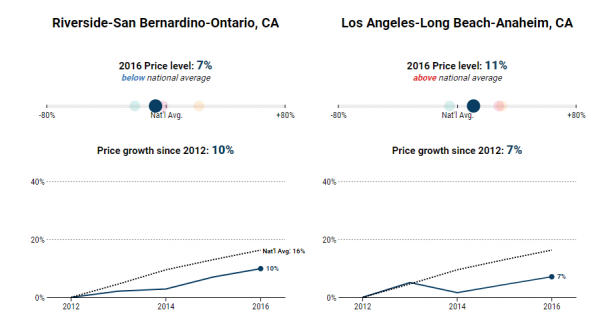 The two notable exceptions, where prices grew more slowly than the national average — both overall and within every service category — were Riverside and Los Angeles. 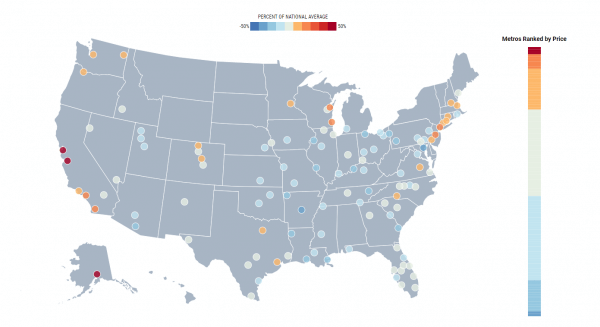 The study highlights how different metropolitan areas experience health care costs differently. California seems to be a microcosm of those national findings. “In short, each locality had a different experience,” the report states. The report is the first of what will be a series of Healthy Marketplace Index reports from HCCI. 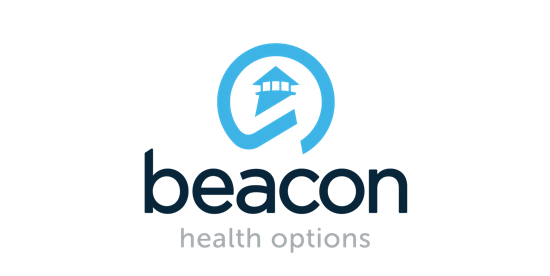 Future reports will focus on service use, total spending, waste, and provider competition.